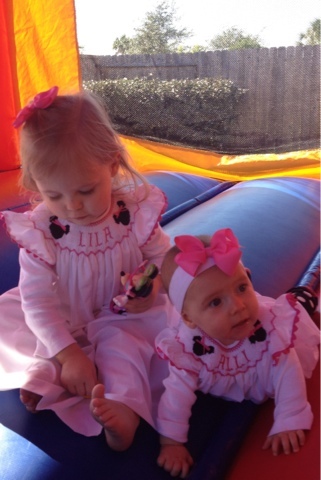 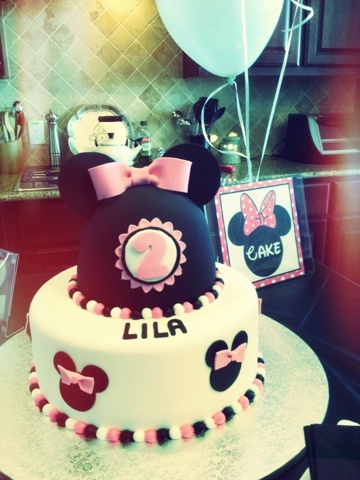 We celebrated Lila's 2nd birthday today with a Minnie Mouse party at our house here in Texas today. I still have to go through about 500 pictures from my camera to put in a big birthday party post, but here are a few iPhone pictures that we took today before and after the party. 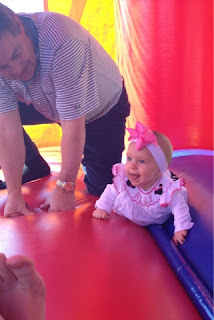 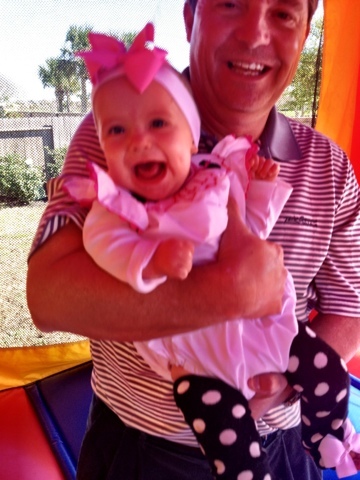 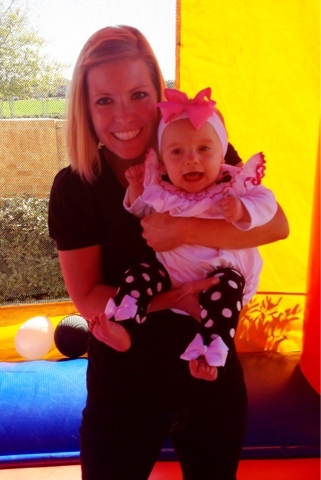 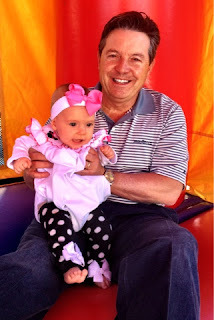 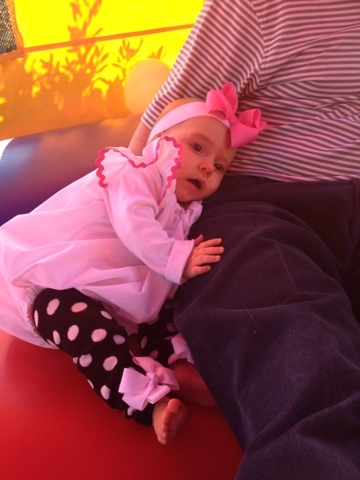 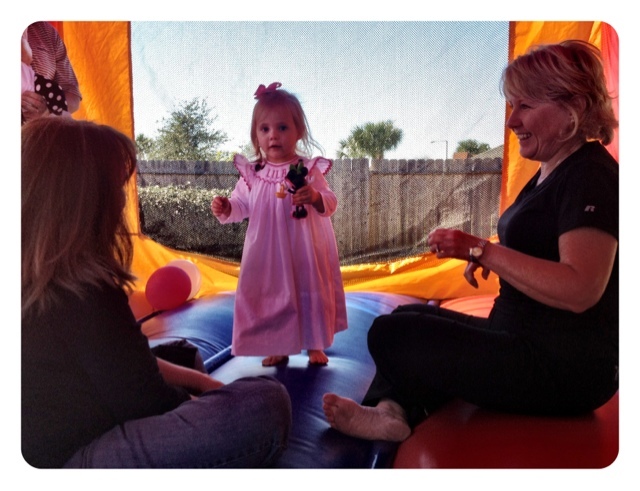 It was such a great time with Chick-Fil-A catering, yummy cake, and a fun bouncy house that we enjoyed even well after the guests left (Grammy also extended the rental another day so that Lila didn't have to wake up from her nap to see it gone). 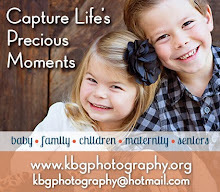 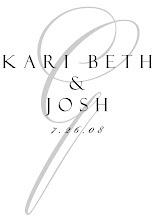 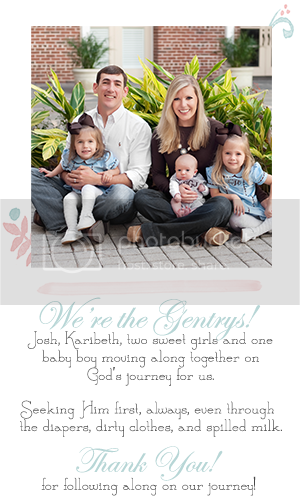 We are so thankful and blessed to have such great friends and family to celebrate with!